Home TV Guides How To How to Watch Movies Anywhere on Xbox One? Today I am going to tell you about how does movies anywhere work on Xbox one without hassle free. This platform is awesome to watch movies on Xbox one, so before starting the solution here. We need to know the features of both platforms. Movies Anywhere is a video streaming service which allows you to add and stream movies from various streaming services like iTunes, Amazon, Vudu, etc. It means, doesn’t matter where is your movies, but you can store movies in one place. It is a handy service which you can to use to entertain yourself. It supports a lot of devices such as Apple TV, Android or IOS phone, Roku, etc. Xbox one is an “all in one entertainment device”, means you can enjoy the game, movies, radio, music, etc. It developed by Microsoft Corporation. it has a very huge amount of users worldwide because of its unique features. Lately, Movies anywhere paired up with Microsoft which allowed users to stream ‘Movies Anywhere’ on Xbox One. if you are a fan of Xbox and do not want to miss an opportunity to watch movies on Xbox one from Movies anywhere then we would help you to get this. Before setting up an account, you should have a subscription of movies anywhere. Step 1: Visit Moviesanywhere.com and log in to your account. Step 2: Then click on “My Account” icon and select “Manage Retailers”. Step 3: A new tab will open, Select “Microsoft”. Step 4: Now enter your Microsoft account credential to sync both the accounts. Step 5: Then it will ask if you want to give “Movies anywhere” the permission to view your library, click ‘yes’. Step 6: Once you linked both the account, you can see your eligible purchases on both accounts. 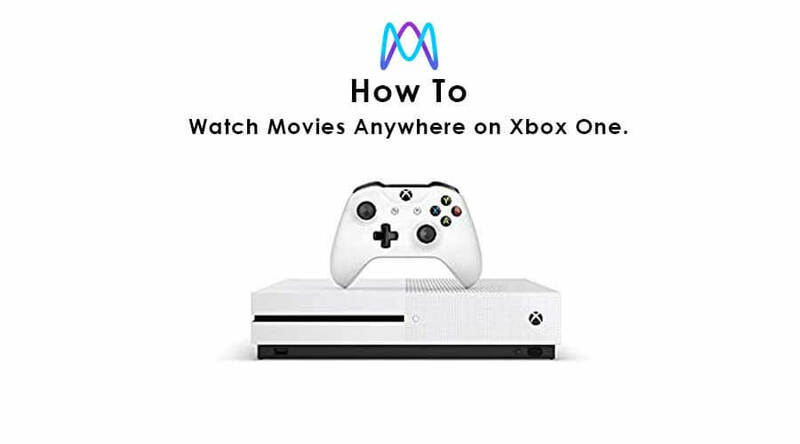 Hence, while you open your Xbox One and connect to the internet, you can view all your movies from “Movies anywhere” and stream them whenever you like at no extra cost. Note: Movies anywhere is a USA exclusive content, so if you are outside the states. You won’t be able to enjoy this tool. Before linking, check for some offers as either Microsoft or Movies anywhere might give you a free movie for linking the accounts. Now you can stream the latest movies on your Xbox one for free. Previous article How Much is Jhonni Blaze’s Net Worth?